Premier Roofing Co. is a full service roofing company in Anchorage, Alaska specializing in residential and light commercial roofing projects, including new construction, roof replacement, and roof repairs. We are a hands-on, family owned business that was established in 1996. Our company is a small, quality driven business that has achieved a well earned reputation for outstanding craftsmanship and reliability. We take great pride in being the roofer that you can trust for all of your roofing needs in Anchorage, Eagle River, and the surrounding communities. There is no fee for a cost estimate to repair or replace your existing roof. Scheduling an estimate is simple using our online request form or by calling our office at (907) 346-4131. Property owners are tired of lackluster customer service and subpar work from contractors; they are better-informed and actively seeking and demanding better quality. This mindset vibes perfectly with our promise to always deliver exceptional service. 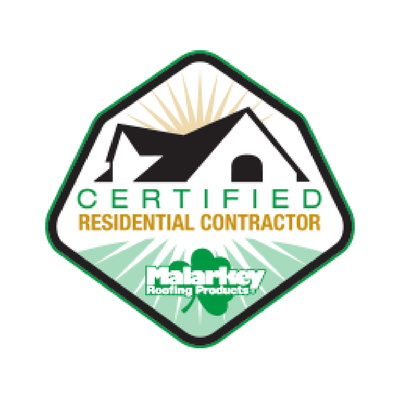 In a market that is saturated with roofers, we set our company apart by striving to be the most knowledgeable and conscientious roofing contractor. We have called Anchorage our home for the past thirty-two years. Our business was born out of our fondness to be challenged and entrepreneurial spirit. We love to engage our hands and our brains equally. We like to believe that we are making Anchorage more beautiful, one roof at a time.